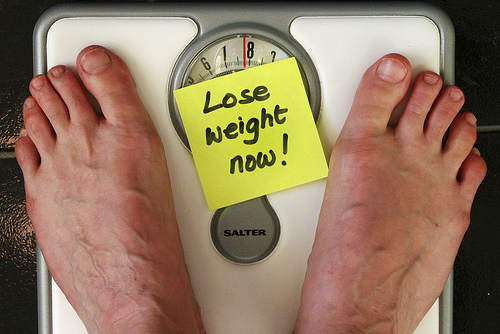 The Eclectic Entrepreneur: Can't Lose Weight? Well, it may not be all your fault. You are probably doing everything right... and your body is foiling your attempts. Many experts and those in the media tend to recommend that the best way to lose weight is cutcalories. This may be true for most people, but not everyone.